It’s official. America is right in the middle of a periodontal disease epidemic. According to a recent study conducted by the CDC, approximately 47% of the adult population over the age of 30 have some form of periodontitis, more commonly referred to as gum disease. When looking at individuals over the age of 65, that number soars to 64%. Think about that for just a second; if you’re in a room with 20 people over the age of 30, it’s likely that somewhere between 8-12 of them have some form of gum disease. In this article, we’re going to discuss gum disease, including some ideas on how you can prevent periodontal disease before it happens. 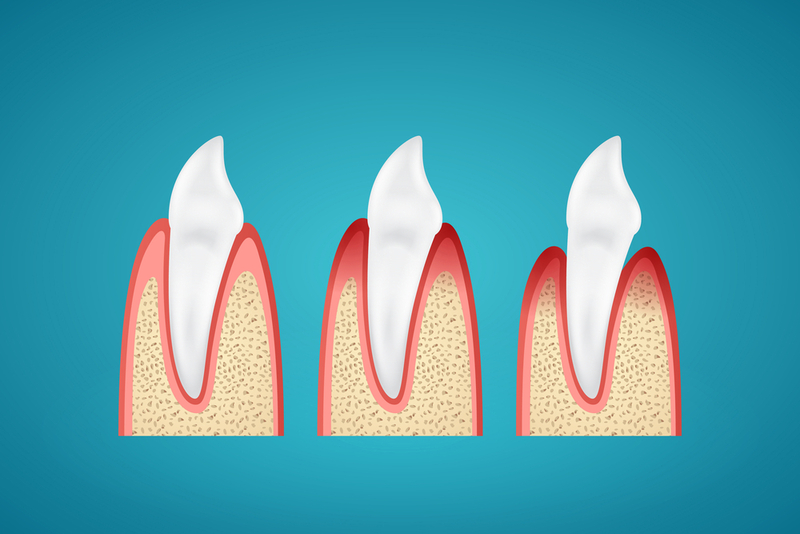 If you’ve already been diagnosed, here are a few treatment options that can help reduce the swelling, bleeding, and other common symptoms of periodontitis. If you’re experiencing any of these symptoms, we encourage you to visit Smiles at Fairfax Corner today. Microsoft founder Bill Gates once said that “treatment without prevention is simply unsustainable.” In other words, treatment is great, but the key to effective treatment really starts in preventing the problem from ever occurring. While even those with impeccable dental hygiene can still develop gum disease, taking care of the basics such as brushing your teeth twice a day for two minutes, and flossing daily can go a long way in preventing periodontal disease. Another preventative measure you can take in the fight against periodontal disease is to visit your dentist for a routine oral exam. Visiting the dentist every six months (if you’re in the Fairfax area, hopefully you’ll come see us!) is like keeping the oil changed in your vehicle. If you don’t keep a well-oiled machine running, it’s going to fail. The same is true with your oral health. You need to have a dentist examine your teeth and gums every six months to ensure everything is normal. At Smiles at Fairfax Corner, we actually go a step further and provide our dental patients with oral cancer screenings during their appointments. It’s all part of our “prevention is pivotal” philosophy. While this procedure sounds scary, it really isn’t. Using a local anesthetic, this non-surgical procedure involves scraping away plaque and tartar that has built up both above and below the gumlines. 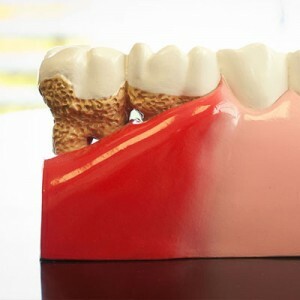 Once the scaling is done, rough spots on the tooth are then once again made smooth through a process known as planing. This procedure is minimally-invasive, straight-forward, and can go a long way in keeping gum disease at bay. Dental grafting involves using small fragments of your own bone, or artificial bone in order to replace the bone that has been compromised by gum disease. Stable teeth and gums first need stable bone, which is why bone grafting serves as the foundation to restore teeth and healthy smiles. In addition to bone grafting, soft tissue grafting is often used to add tissue in places where the gums have receded. For instance, if you feel that you have “long teeth,” it could just be due to aggressive gum recession. Normally, soft tissue from the roof of the mouth is used to replace gum tissue lost to periodontitis. Proper dieting is about much more than maintaining a healthy weight. In fact, with a proper, well-balanced diet that minimizes acidic fruits and unhealthy sugars, you may actually be able to delay or prevent the onset of gum disease. So next time you reach for that candy bar, opt for a healthy treat instead. Your teeth and gums will thank you for it! 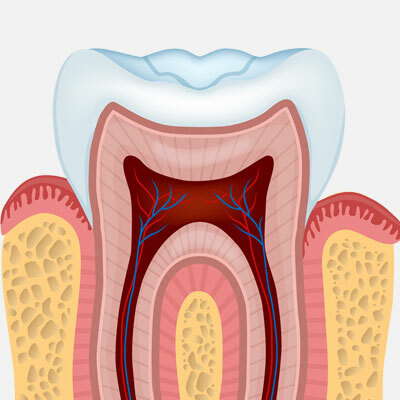 Do you think you may have periodontal disease? If you are experiencing any of the typical symptoms associated with periodontal disease (including bleeding gums, pain in the mouth, sores, etc.) then we encourage you to contact our Fairfax dental office today. 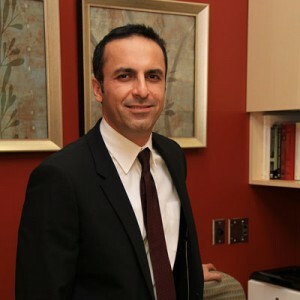 Dr. Rayek and his team of dental professionals (including Dr. Traboulsi, our team periodontist and oral surgeon) are here to help you get the dental care you need to fight gum disease. Give our office a call today, or contact us here.